I hope many of my native New York readers will let me know their favorite if it is not on this list! 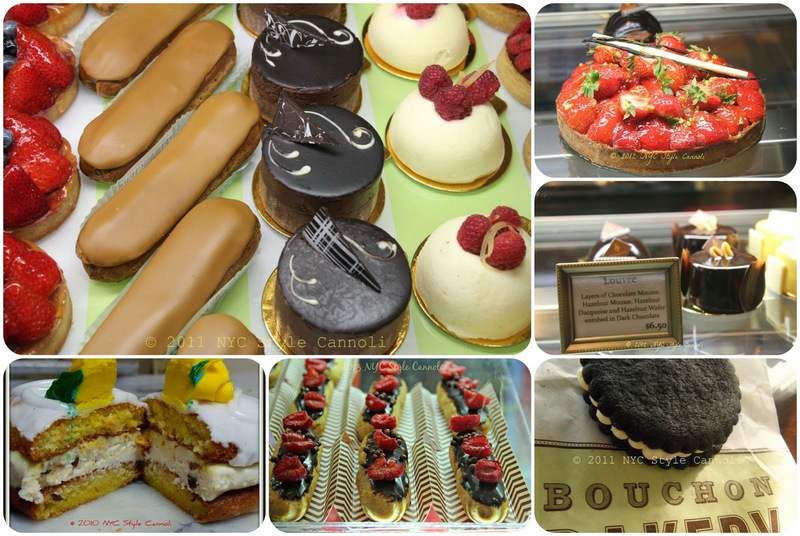 Please leave a comment below, and if you are a lover of visiting the city, and have a favorite bakery, please list below. For some reason, I now feel the need to hunt down a very good piece of pastry ! !